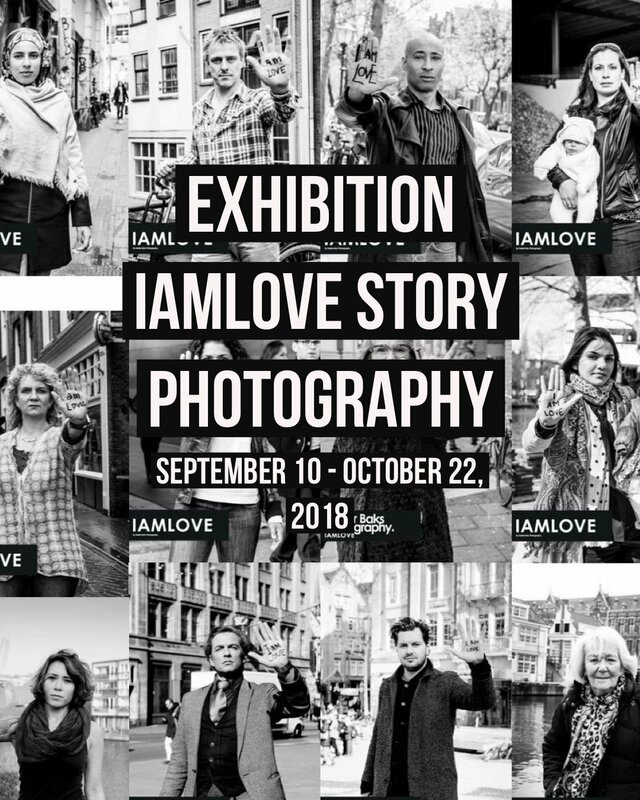 IAMLOVE Story Photography was started in 2015 by Amsterdam based Photographer Hester Baks. 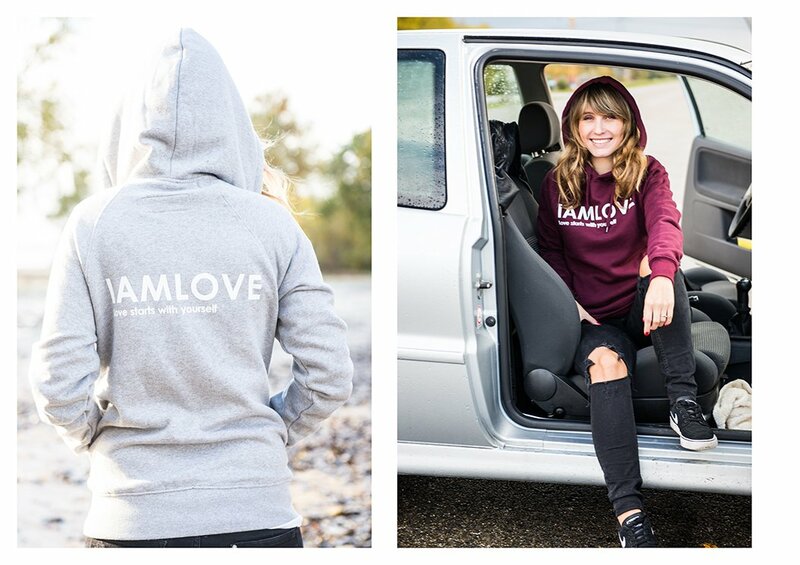 IAMLOVE is an awareness project, to share stories, to inspire and to spread a message of love. The project contains black and white portraits of all kinds of people with IAMLOVE written on their hand. Everybody has his/her own story of love and acceptance. Many of those stories can be found on the website. IAMLOVE wants to tell your story, because your story is the story of all of us. We reflect each other. We are all connected. When you start accepting yourself, you become peaceful. Inner-peace results in external peace. You pay forward what you feel. LOVE starts with yourself. Let’s spread LOVE instead of fear. Let us love ourselves so we can love others. Together we can make this world a little better. Want to know more about IAMLOVE ? take a look at the website.